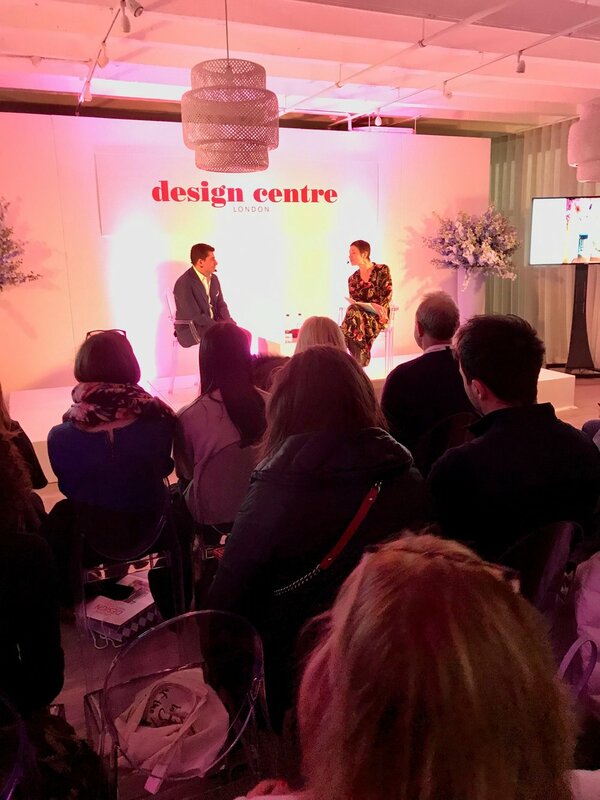 Francis was delighted to be invited to talk today at Design Centre Chelsea Harbour as part of the ‘Conversations in Design’ series. Charlotte asked Franics about the influence of Art Deco on his work. “Jean Michael Frank is one of my most important Influences - both the way he worked and the clients he had.” Francis also made a plea for the artisan and craft skills of the UK to be supported, “quality work and apprenticeship are such important elements for interior design and they need to be supported in the UK. Furniture shouldn’t be disposable we should return to the idea that furniture should be handed from generation to generation again.” He also praised London and his continued allegiance to the UK as home to the studio. 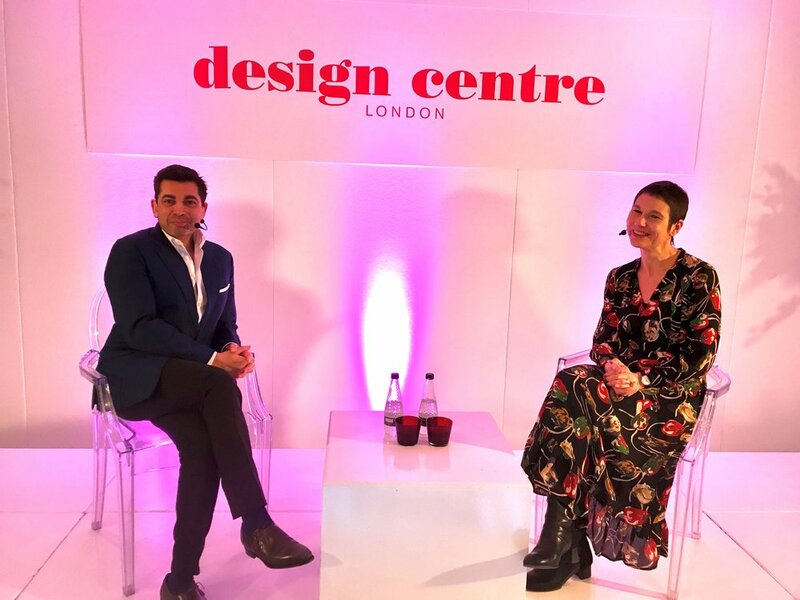 Francis is delighted to be appearing at Design Centre Chelsea Harbour on March 13 as part of London Design Week Conversations In Design series when some of the biggest names from interior design around the world come together to discuss how London still sits at the heart of international interior design. Hosted by Financial Times How To Spend It, A Decade In Design will cover the past ten years of Francis's career, since he opened his eponymous studio. Francis will be talking to writer Charlotte Abrahams about his influences growing up in Malta and then working in London. Charlotte and Francis will also discuss what makes a successful interior and how to design with contemporary art and design. They will also look to the future and talk about where interior design is heading for 2020 and beyond.